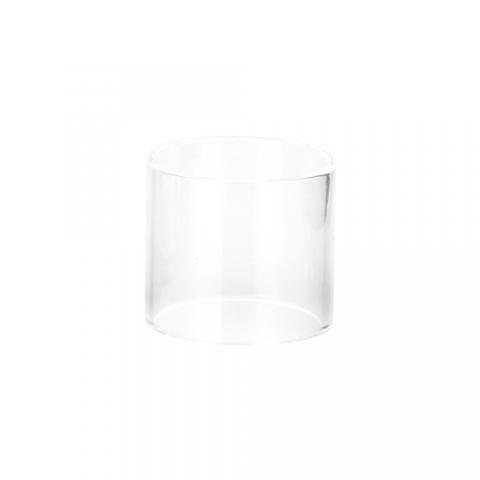 The Vaporesso NRG Glass Tube is designed for NRG tank or NRG Mini tank. 2ml and 5ml high quality glass tube for your selection. Here comes high quality Vaporesso NRG Series Glass Tube. The 2ml glass tube is for NRG Mini Tank, and the 5ml glass tube is for NRG Tank. 1pc each pack. Easy to replace and clean. Get it as a spare part! • The 2ml glass tube is for NRG Mini Tank, and the 5ml glass tube is for NRG Tank. As advertised very satisfied with product and delivery time to UK, much quicker than expected. Many thanks. Vaporesso NRG Glass Tube with capacities of 2ml and 5ml. For Vaporesso Revenger 220 Kit NRG 5ML/MINI 2ML Tank.